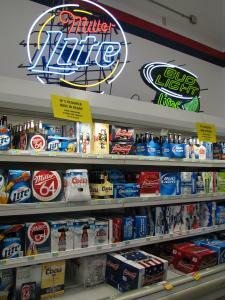 We have a wide variety of Wines, Beer, and Spirits. Stop by and see what we have to offer you! Whether you are having a get together or just going to kick back at home, make us your one stop shop! Please let us Jeri know and she will try and find it for you.